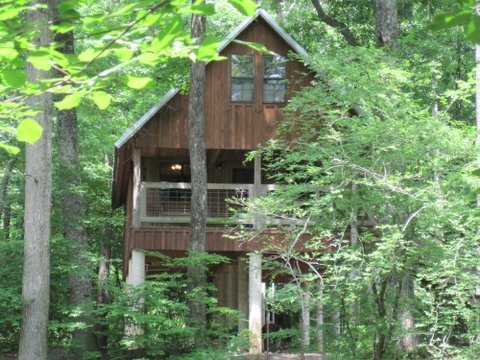 Located just a few miles north of Broken Bow Lake and Hochatown, Tree Top View Cabins are the perfect getaway for couples and families wanting to get out of the city and enjoy the simple life. 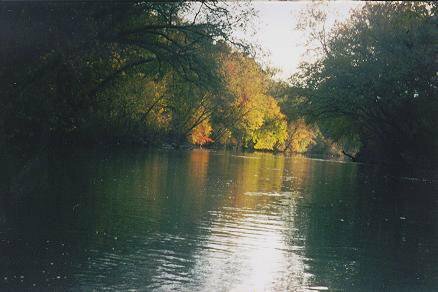 Listen to the Glover River as it flows past your cabin on its trek to the Mississippi. 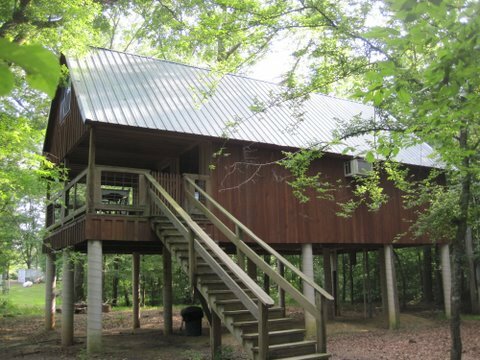 Tree Top View Cabins offer seven fully-furnished, modern cabins located on the banks of the Glover River in a remote wilderness setting in southeast Oklahoma. Each cabin is equipped to sleep six people between a queen-size bed, one double bed and two twin beds. Dishes and linens are provided, and the cabins come with heat and air. A small playground and swinging bridge are also on-site. 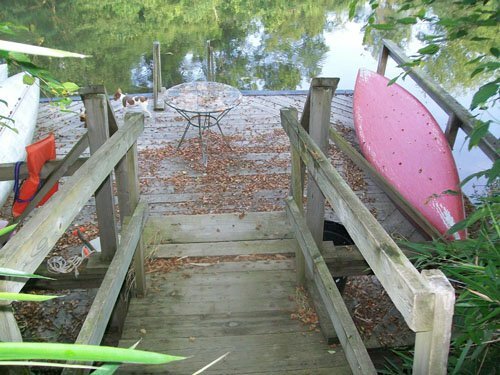 A flat bottom boat or canoe is also furnished at no charge for each cabin rental and barbecue grills are located at each cabin for outdoor grilling. 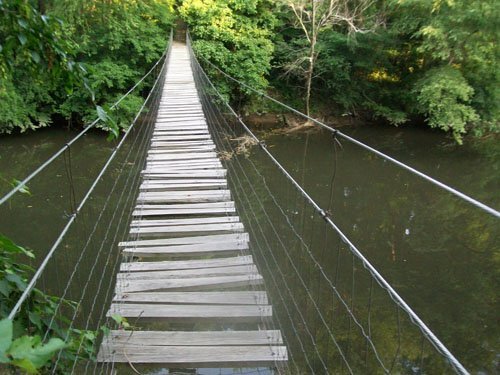 ATVs may be ridden directly from cabins. Guided horseback tours are also available, both for guests and for those not staying at Tree Top View Cabins. Seven or more people: Additional $10 per person. While every effort has been made to ensure the accuracy of the pricing listed above, prices are subject to change without notice. Located 1/4 mile west and 1 1/2 miles south of Battiest School. Maps may be requested by phone.